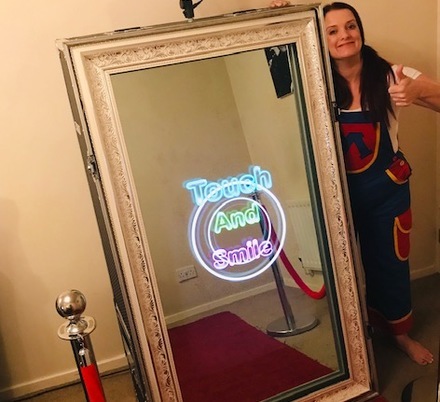 Magic Mirror Photo Booth Hire Packages - choose the right package for you! 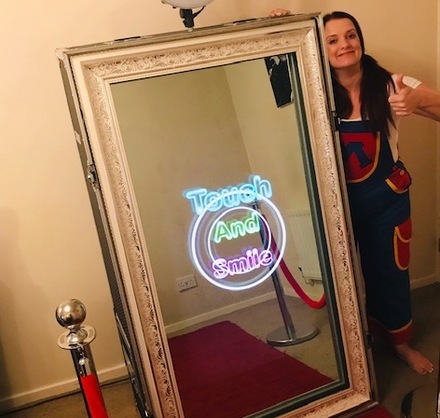 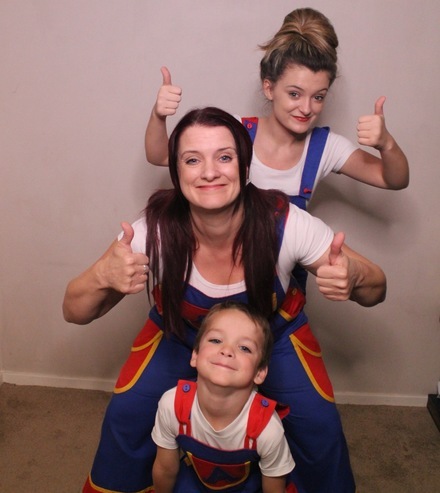 Want to book the Magic Mirror Photo Booth on its own? 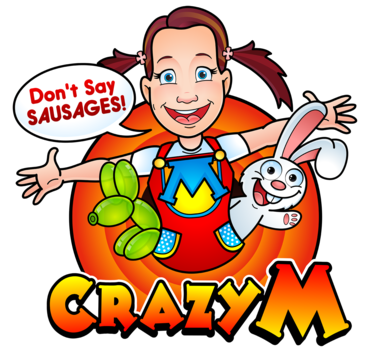 Or perhaps you'd like to add it as an extra to your Crazy M party, disco or event booking? 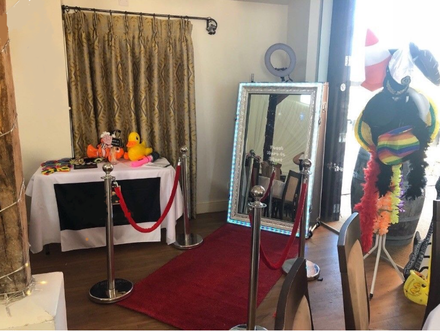 Simply decide how long you would like your booth for and any extras you would like and we can tailor a package to suit your needs. 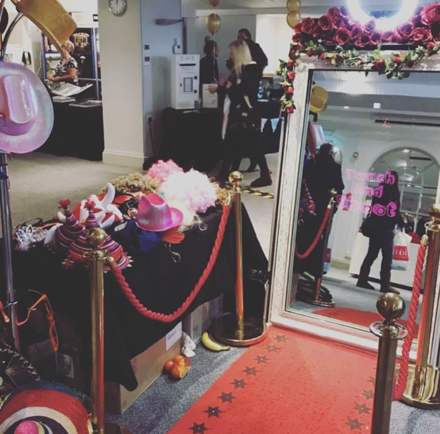 Please note that a travel mileage charge may be added to journeys according to location. 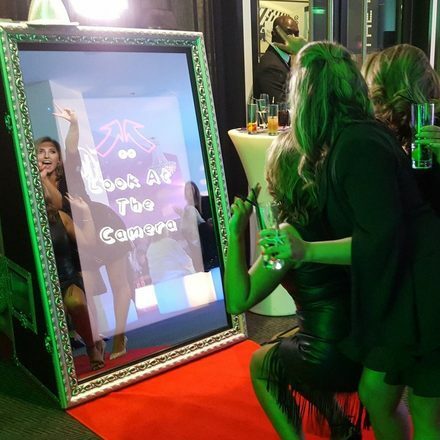 Book your Magic Mirror Photo Booth Today!